We always have something planned to celebrate our state’s dynamic culture, its communities from the mountains to the ocean, and the connections we all share! Click below on our exciting events for 2018-2019 and stay tuned for details still to come! 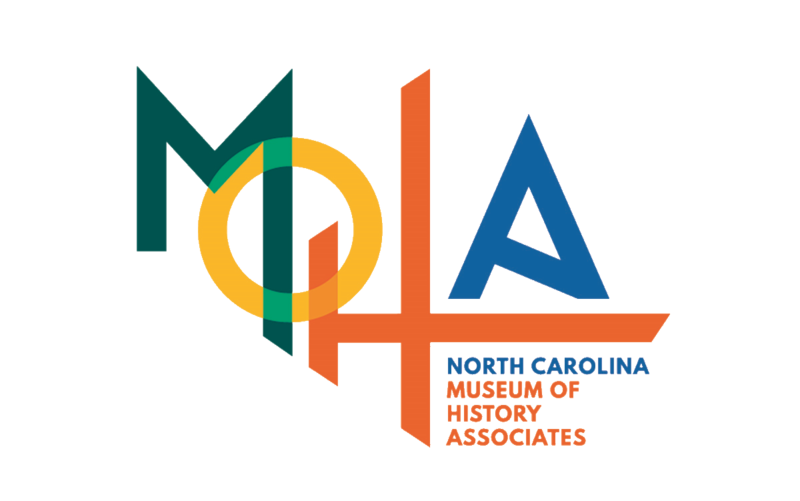 MOHA Member Night dates coming soon! Pinecone: Music of the Carolinas: Every second Sunday from October through June. Tickets are free on a first-come-first-serve basis beginning at 2:00 pm in the Museum lobby. Music begins at 3:00 pm. Membership to the Museum is half-price during this time for all concert attendees!